Average consumers already consider Apple a luxury brand, however another luxury design company Brikk has given the highly coveted smartphone more opulent and blinging touch by launching gold-plated, diamond-studded iPhone 6S. Although internal features of iPhone 6S will remain the same, but its exterior is going to be covered in gold or platinum along with diamonds embedded in Apple logo and phone’s edges. 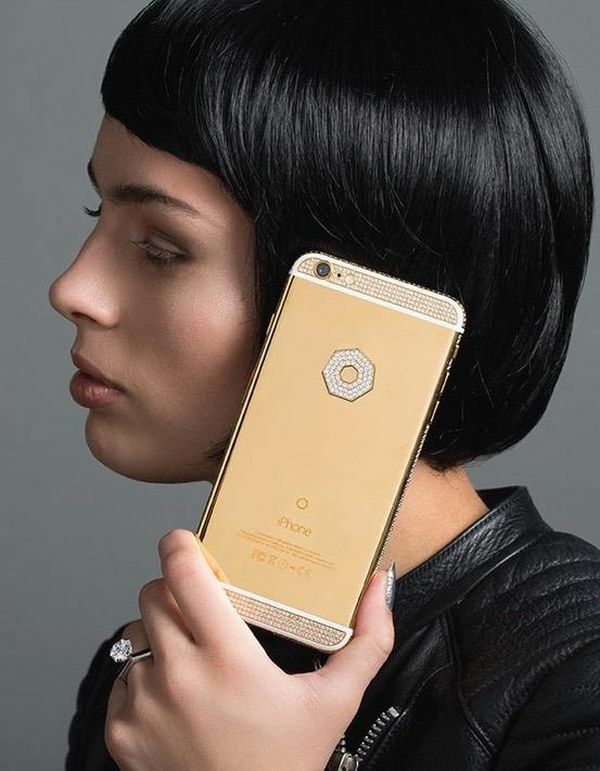 This way the company is offering an extravagant Apple smartphone to the users, who wish to add some bling to their daily phone calls. Brikk iPhone 6S comes in three different gilded versions such as 24 carat yellow gold, 24 carat pink gold and 950 platinum. Each handset is encrusted with diamonds, giving extra spark to these stunning smartphones.However, for real luxury lovers Brikk has designed iPhone 6S Omni version that is completely covered in 50 carats of diamonds. These luxury Brikk iPhones ranges from $8,000 up to $200,000; depending upon the type of gilded model you’ve opted for. According to Brikk, Apple is officially going to announce new iPhones, iPads and Apple TV at an event on September 9th. After an official release from Apple, Brikk will be releasing these blinging smartphones for those who need some luxurious amenities in their lush life. 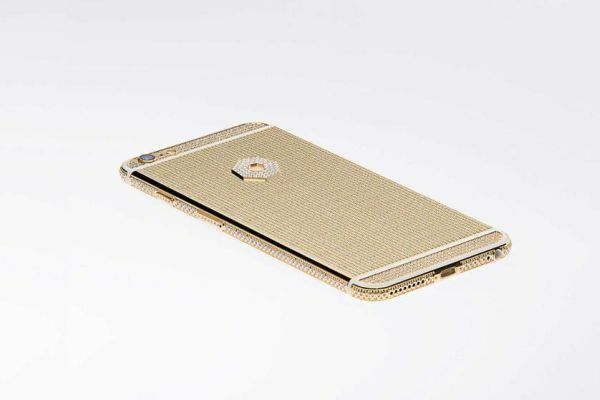 For now, you can preorder these diamond-encrusted iPhones from the Brikk’s official website. Hopefully, you’ll be flaunting these sparkling Apple smartphones before this autumn. Sadly, only filthy rich will be able to get their hands on these lavish, shiny handsets.